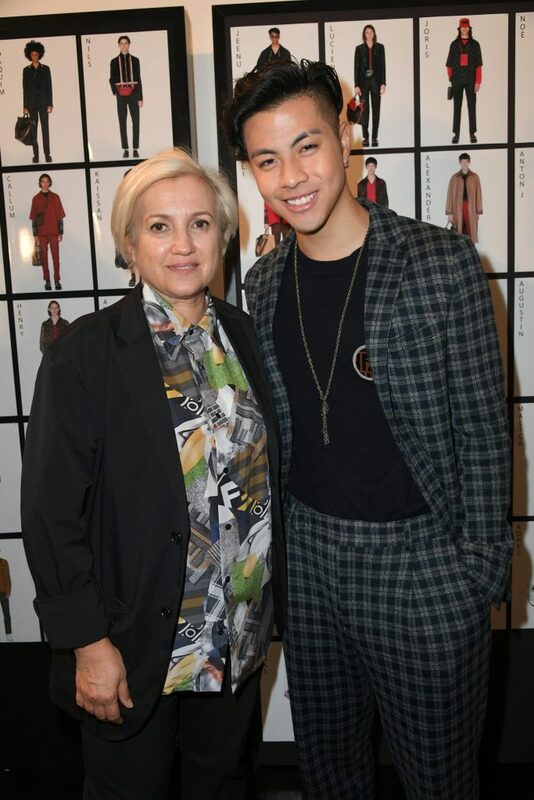 Benjamin Kheng took time out of his busy schedule last June to take a Milan trip and witnessed Fendi’s Spring/Summer’19 runway show firsthand. 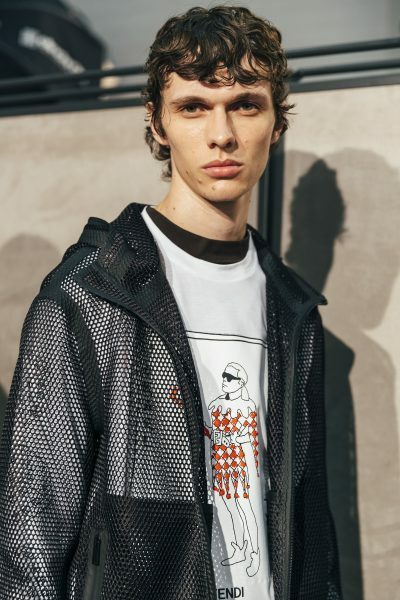 At the show, the charming Kheng took a #selfie with English artiste and Fendi eyewear ambassador, Jamie Campbell Bower and even shared his thoughts of the collection with Fendi men’s creative director, Silvia Venturini Fendi. 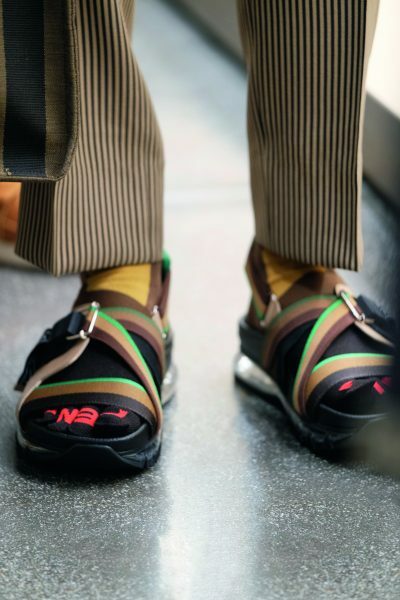 While he was in Milan, Kheng also took the opportunity to soak in the energy of the vibrant city, exploring the Duomo and the oldest shopping arcade in the world, Galleria Vittorio Emanuele II. 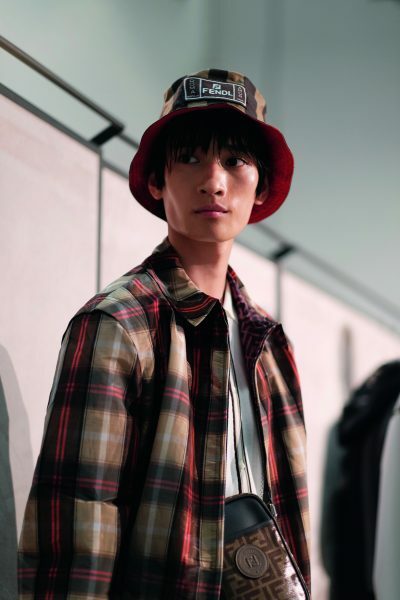 Men’s Folio was privileged to have been given exclusive access to document this adventure. 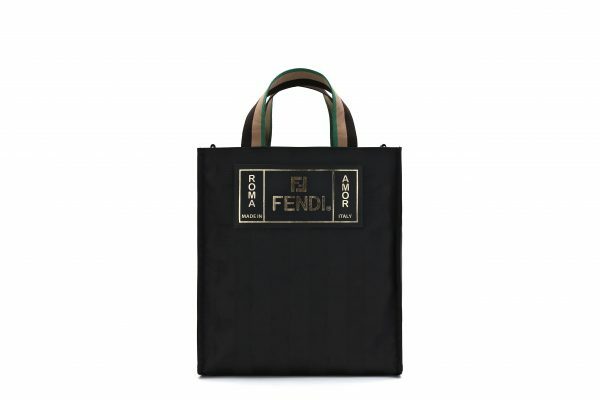 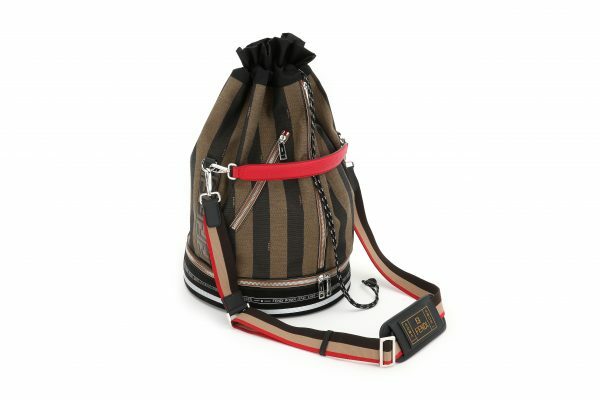 Fendi shares several values with Benjamin Kheng, but namely their propensity for fun. 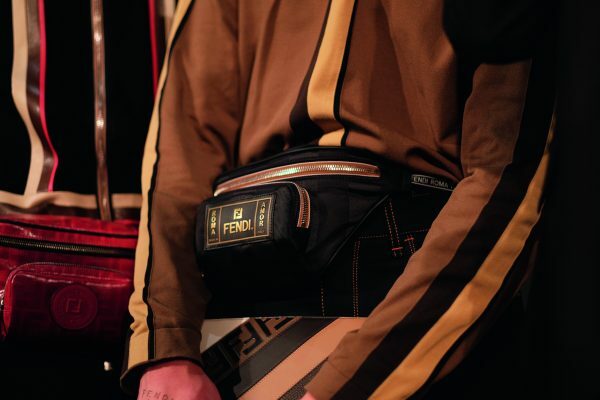 The artist-in-residence for the Fendi Spring/Summer’19 collection is Nico Vascellari and he worked with Silvia to playfully explore the Italian luxury house’s dark side. 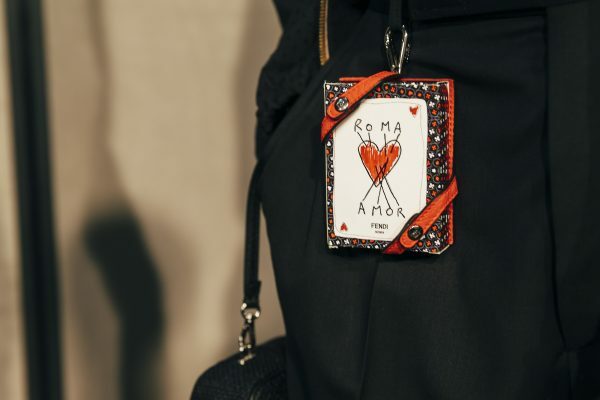 Vascellari illustrated tiny demons, FF-forked snakes, cards and dice featuring the Jokarl that appeared throughout the collection. 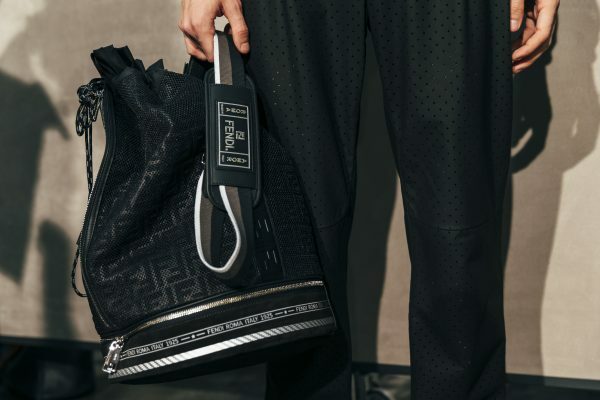 In a broader introspection, the Fendi SS’19 collection dives into the exploration of dualism where the vibrancy and joy of the Fendi men takes a dark turn. 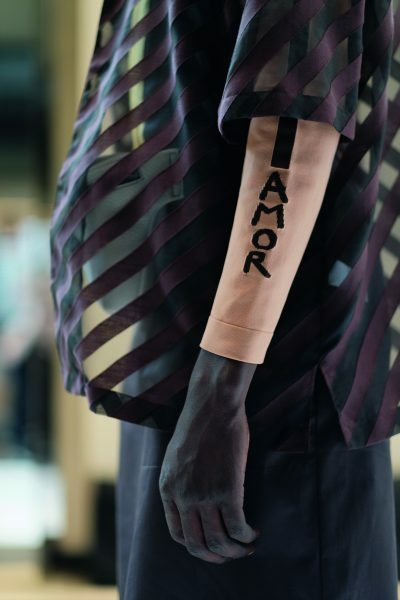 Hence, anagrams are key features to the collection – FENDI/FIEND, ROMA/AMOR – after all the FF house monogram is a starting point for dualism. 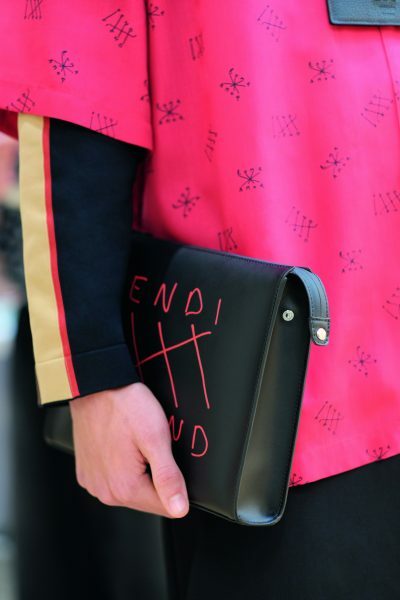 No stones are left unturned, even Karl Lagerfeld has been reimagined as the Jokarl. 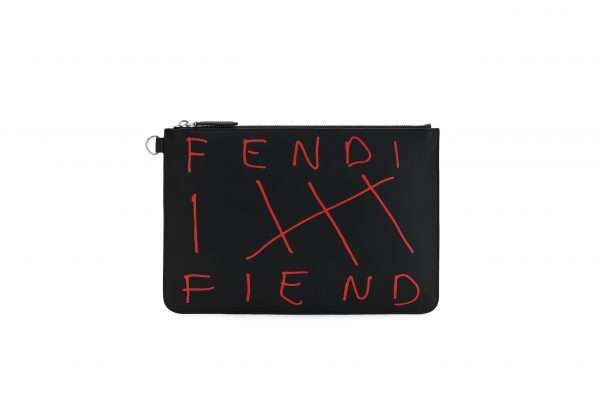 Rationale? 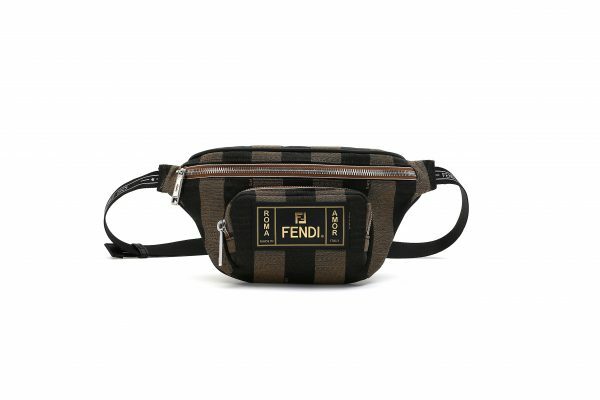 The legendary designer has constantly been attributed for his contribution to the House of Fendi, the flip side of the brand.